Connect with us today to see if you qualify! Pull back the curtains of today’s most successful real estate companies and you’ll find they all have something in common… They all have GREAT LEADERS who create the conditions required for elite sales performance. If you’re ready to take your real estate company to the next level, that process starts with you. And we’re here to guide you every step of the way! The entire process was invaluable to us. It was great, evaluated our strengths and our weaknesses. The agents felt like they were being heard… and they were participating in the success of our office. Have you ever stopped to consider why the world’s greatest athletes and most Fortune 500 CEOs have personal coaches? It’s because they are all serious about achieving results. An experienced and trusted coach offers objective insights, a proven methodology, and regular accountability – all critical ingredients for success… but all things that are extremely difficult to cultivate if you’re flying solo! Formulation of a personal development plan based on your unique business goals. Regularly scheduled one-on-one video-based coaching sessions. Periodic assessments to measure progress. An industry-leading performance improvement guarantee! Yep… they all rely on coaches to reach and maintain peak performance. Isn’t your future worth an initial discussion with an AlignMark professional coach? How long does the coaching engagement last? Typically 5 – 6 months, but can vary by the specific needs and schedule of the Leader. Although each engagement follows a proven framework with standardized protocols, specifics of each engagement are discussed and established at the beginning of each coaching engagement. Progress is measured by second administration of assessments. 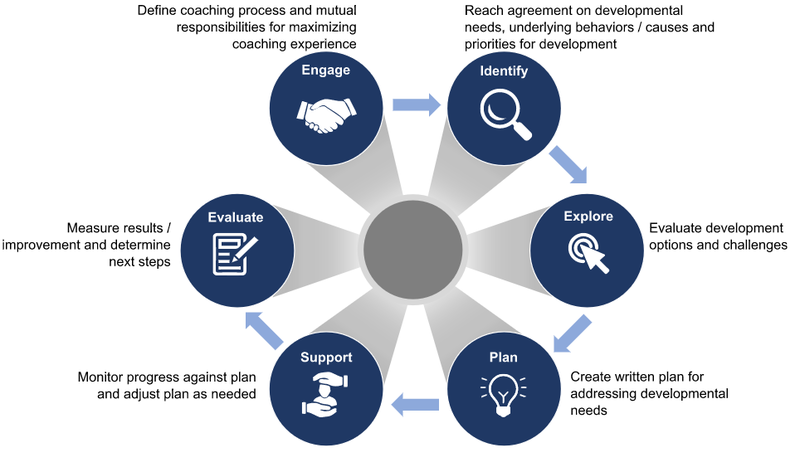 If results indicate no improvement after the initial coaching engagement, the Leader may continue with the coaching engagement, at no additional charge, until improvement occurs. Am I locked into a minimum number of months? No – billing occurs on a monthly basis and the coaching engagement may be terminated at the Leader’s discretion. What is the investment of time and money? The typical engagement is 5 – 6 months in duration and is billed monthly at the rate of $475 per month. The engagement may be terminated at the Leader’s discretion. 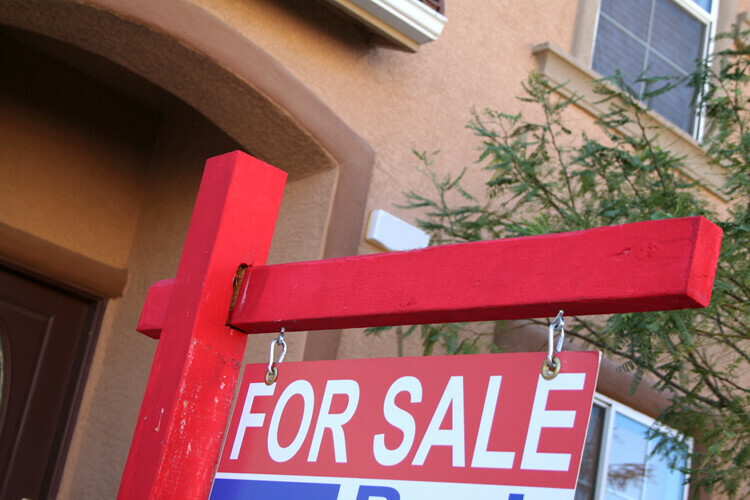 What are the qualifications of AlignMark’s Real Estate Coaches? Each AlignMark coach has a decade or more experience in the real estate industry, executive leadership, management development and coaching. What makes AlignMark’s coaching process different/better? The use of scientific assessments to accurately measure current performance gaps and strengths, as well as the experience and quality of the coaches. When combined with the “AlignMark Improvement Guarantee,” the process is essentially a time-tested, risk-free means to grow your business. I really enjoyed going through this developmental, coaching exercise. It has really helped me be a better leader with my agents and it was so easy. It’s time to reach your leadership potential!